Joseph’s Pink Tourmaline has the captivating vibrancy to make you stand out in a crowd. The color spectrum varies from bright pink to a softer shade. 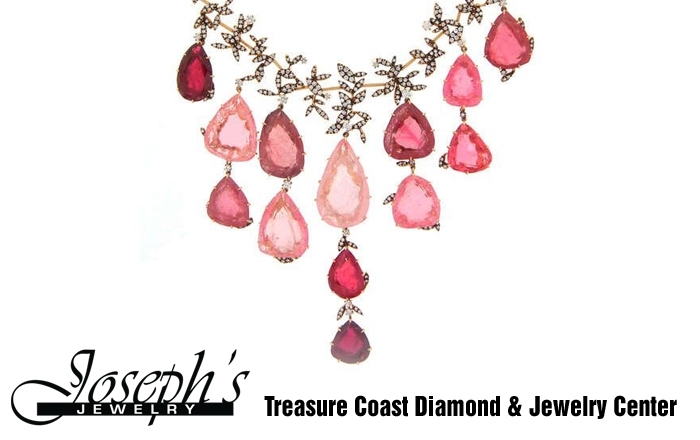 Although pink tourmaline is not a widely popular stone, the staff at Joseph’s Jewelry is very familiar. Come into our store and let our staff help you custom make a beautiful pink tourmaline piece of jewelry or pick from our wide selection of jewelry in stock. From custom creations to designer favorites, we can take care of your every need. 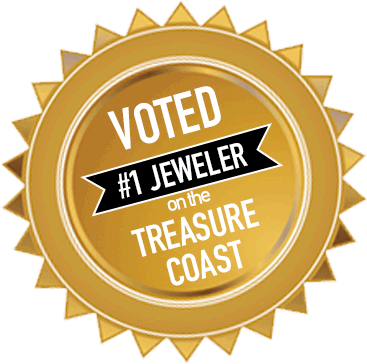 Check out our website for more information on pink tourmaline, jewelry design, and repairs from the Number 1 voted jeweler on the treasure coast.